The Edible Garden Newsletter July 2017 continues our series on Drought Busters. This month we focus on Berms and Basins. Given the patterns of weather we are now experiencing--excessive rainfall alternating with drought and heat, we need every trick we can devise to create resilient gardens. Learn about tricks and tips to keep weeds under control. 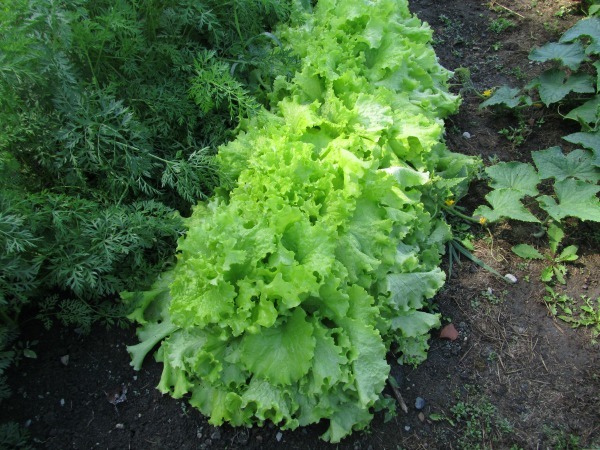 Plant once and harvest many times using "Cut and Come Again" vegetables. Finally our pollinator series continues with the Prettiest Pollinator. The Edible Garden Newsletter for June 2017 A resilient gardener must prepare in advance for hot dry summers. Over the next three issues, we focus on drought busting solutions. This issue concentrates on your garden topography. We also explore the history and usage for four perennial herbs. 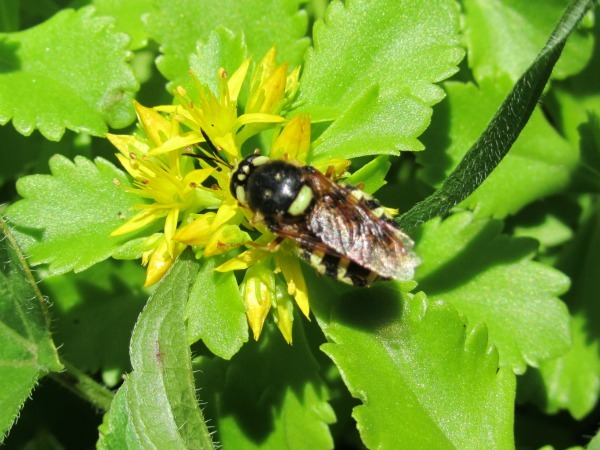 Finally, our pollinator series continues with a not very popular pollinator and introduce a way you can become a backyard scientist. 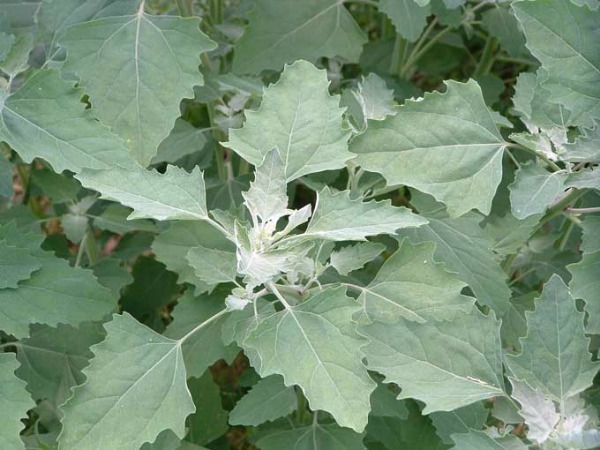 The Edible Garden Newsletter May 2017 encourages gardeners to look at weeds, not as a dreaded chore but as a tasty and nutritious addition to your diet. Most weeds are best picked and eaten when they are young and tender. Now is a great time to start your pumpkins. They are an amazing and tasty addition to your garden and come in many shapes, sizes and colours. Finally, maybe it is time to give Salsify a try. 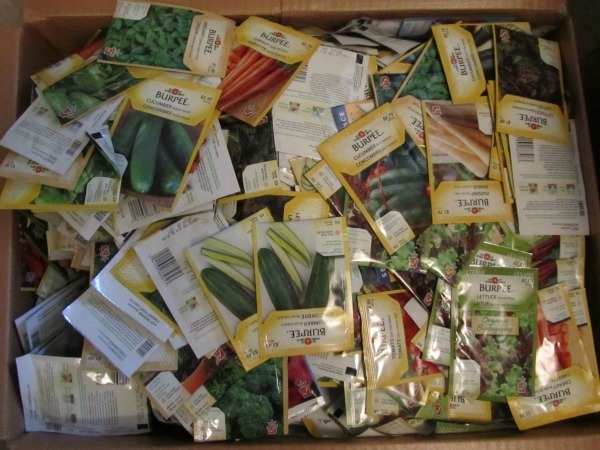 The Edible Garden Newsletter April 2017 focuses on starting seeds and growing vegetables that are adapted to cool starts. We take you from starting a few seeds through to Vegetable gardens that have the real "Wow" factor. We show you how you can avoid laying out big bucks for plant starting equipment by using items from your recycle bin and even how to make soil blocks so you can avoid pots completely. 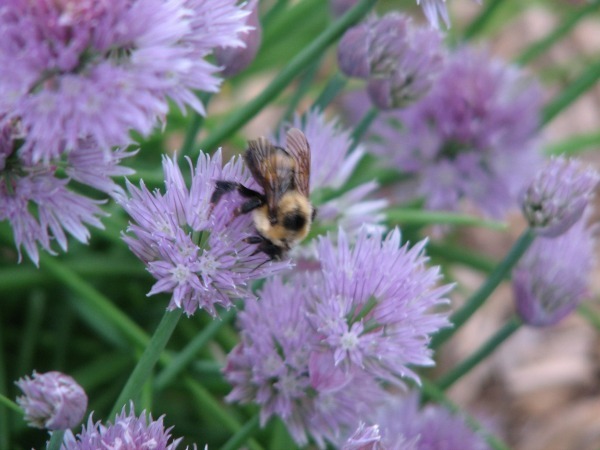 Finally, we continue our Pollinator Series with an article about Spring Plants for Bees. The Edible Garden Newsletter for March 2017 is full of information. In this issue, we talk about where Carrot seeds come from and how you can grow and collect your own carrot seeds. Our summers are either rain every day or long periods of drought. Learn how to create a water efficient garden. You too can grow cherries in Eastern Ontario. We also continue our Pollinator series with a brief article on Hummingbirds as pollinators. Edible Garden Newsletter February 2017 As any gardener dealing with the vagaries of weather and pest infestations can tell you, our natural world is a complex system! Repeating or cyclical patterns make it a little easier to understand. Cyclical events in nature range from daily cycles of light and dark to millennia-long cycles in the tilt and wobble of the earth, which affect how much sunlight and heat reaches our planet. 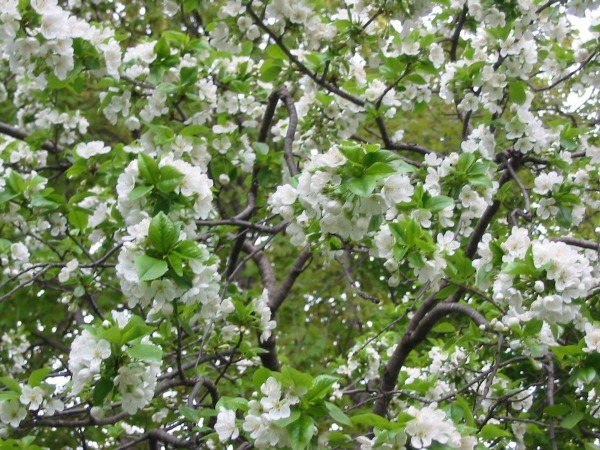 The study of these cyclical events in nature, their causes and relation-ship to other natural phenomena, particularly weather and climate, is called phenology. We also introduce a new, ongoing feature on pollinators. Edible Garden Newsletter January 2017. The New Year is a time to make resolutions about improving our lives. 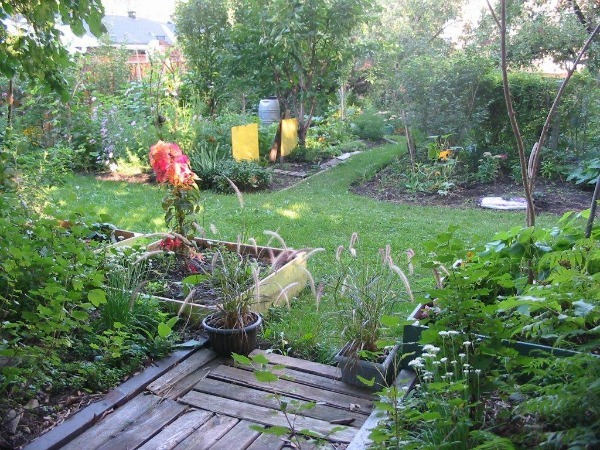 Gardeners, too, want to improve our gardens. In this newsletter, the Master Gardeners from Ottawa Carleton and Lanark County share their New Years Resolutions. Maybe some of those resolutions will apply to your garden. We complete our series on herbs by demonstrating various methods for drying and storing herbs. Happy New Year to you. The Edible Garden Newsletter December 2016 continues with our feature on How to Garden All Year Round. We also help bring the taste of the garden with an article on Fresh Herbs that includes information on growing and using herbs. Finally, as Christmas is approaching, we have included recipes from the cookbooks of our own Master Gardeners. Hope you enjoy. The Edible Garden Newsletter 2016 demonstrates ways gardeners can do what they love all year round. 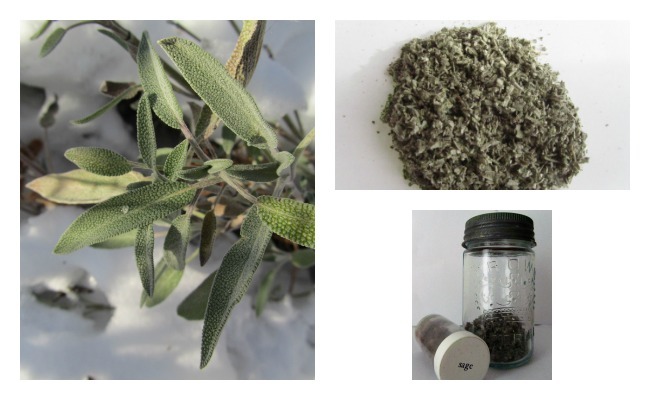 We also start a new series demonstrating different methods of preserving herbs, this month focusing on freezing them. 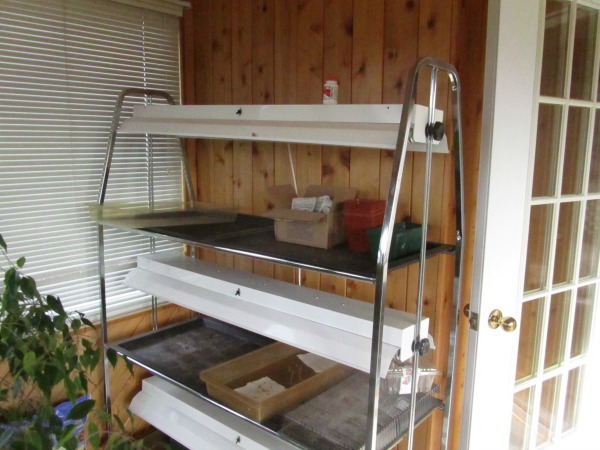 Finally, for the frugal gardener, how long will your surplus seeds last and how to test if they are still viable. The Edible Garden Newsletter for October 2016 --October is a prime time for creating new garden beds. 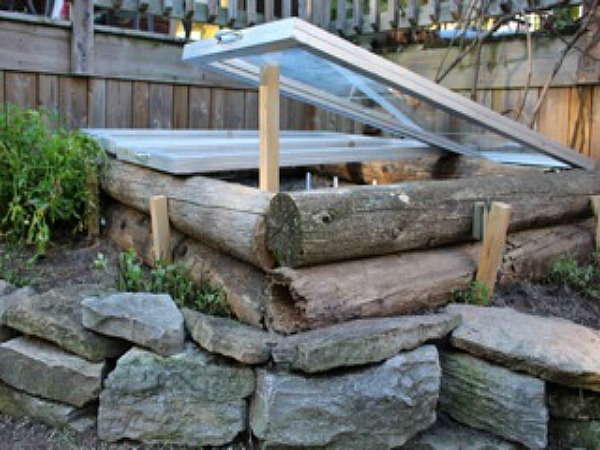 This month's newsletter is a "how to" on using recycled materials to create beautiful and useful garden beds. It encourages you to grow the Thanksgiving favourite herb, Sage and helps you find ways to fight the dreaded Asparagus Beetle. Don't forget that October is also the month to plant Garlic. Want to know how? 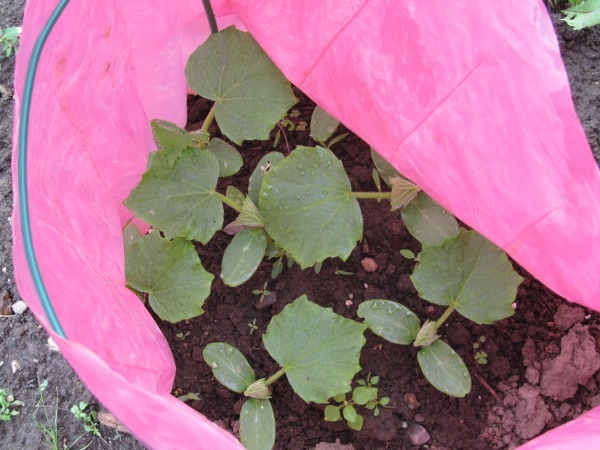 Revisit the October 2014 Edible Garden Newsletter.